i65DESIGN+MEDIA will designate here, on this page, our art that is made available under the Creative Commons licensing. We take this approach to much of our content creation. We do not mind sharing our work with others for Social Causes, Education, Promotion and other non-commercial efforts. If an image is NOT found here on this page, it is held tightly under strict U.S. Copyright Law. 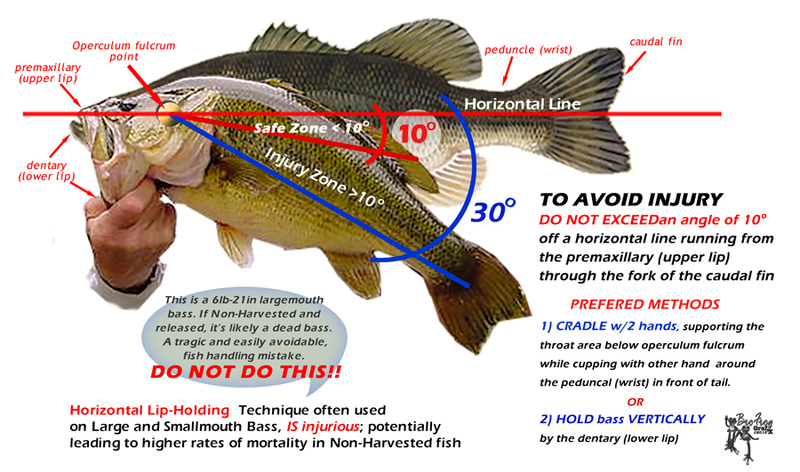 If it is listed, we allow the leeway-of-use, as found under the Creative Commons license. The following are our current ORIGINAL CONTENT available under the Creative Commons License. 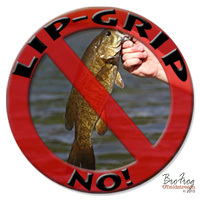 NO LIP-GRIP illustration by Les Booth/BroFrog Designs is licensed under a Creative Commons Attribution-NonCommercial-NoDerivatives 4.0 International License. Based on a work at http://www.flickr.com/photos/brofrogarts. Permissions beyond the scope of this license may be available at https://i65designmedia.wordpress.com/legals/. 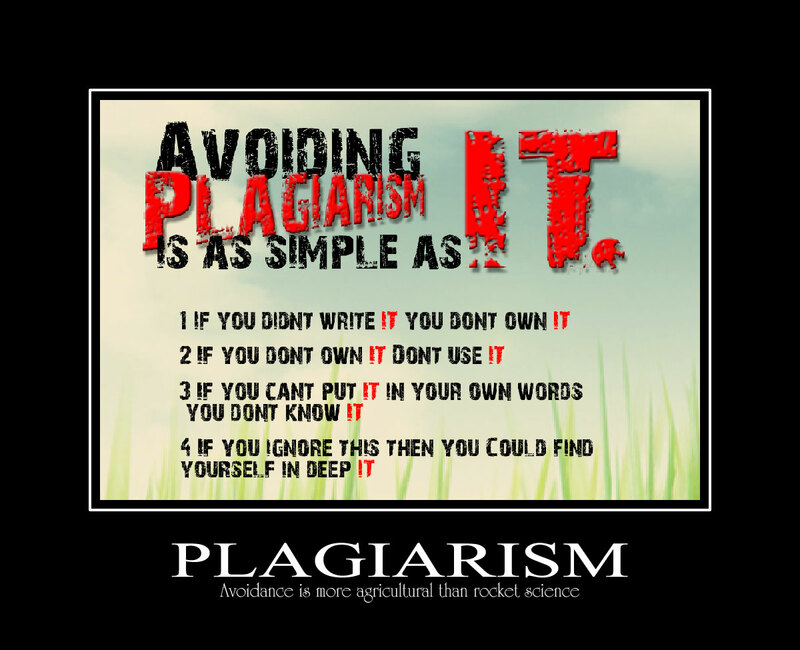 Avoiding plagiarism is as simple as IT illustration by Les Booth is licensed under a Creative Commons Attribution-NonCommercial-NoDerivs 3.0 Unported License. Based on a work at ooak.com. Permissions beyond the scope of this license may be available at https://i65designmedia.wordpress.com/. LIP-GRIP NO! decal by Les Booth/BroFrog GrafX is licensed under a Creative Commons Attribution-NonCommercial-NoDerivatives 4.0 International License. If you have any questions concerning the use or licensing of works created by i65design+media – contact us by clicking the CONTACT US – and choose your preferred method.